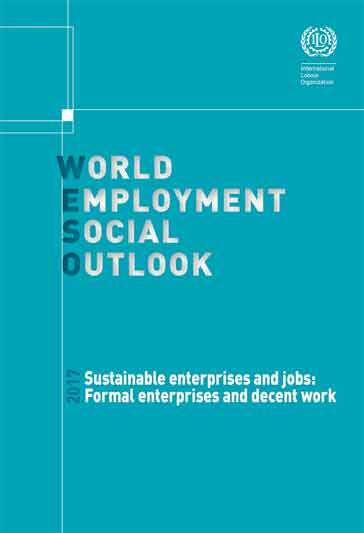 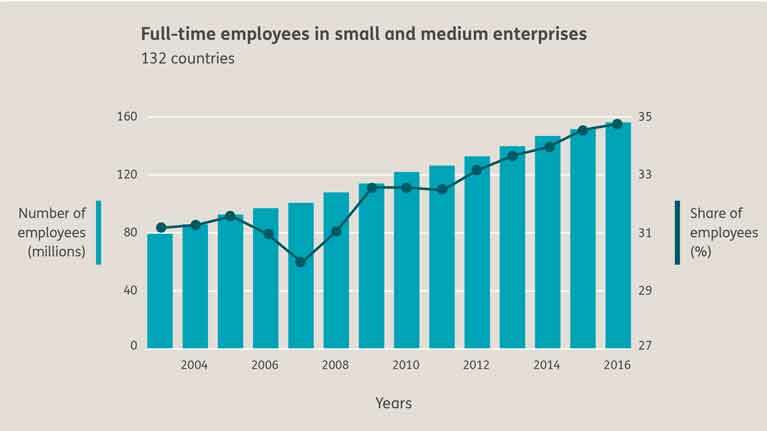 The World Employment and Social Outlook 2017: Sustainable enterprises and jobs provide figures and analysis on small and medium sized enterprises (SMEs), and especially focus on job creation in SMEs over the last two decades. 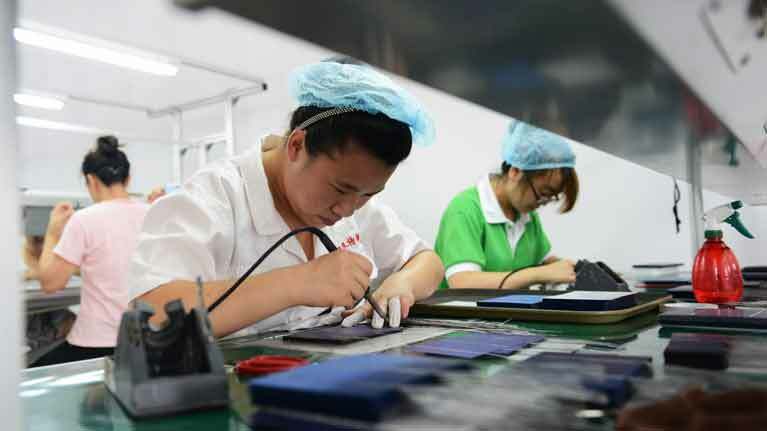 It also looks at how investing in workers and innovation in these enterprises while boosting trade and social dialogue can stem rising global unemployment. 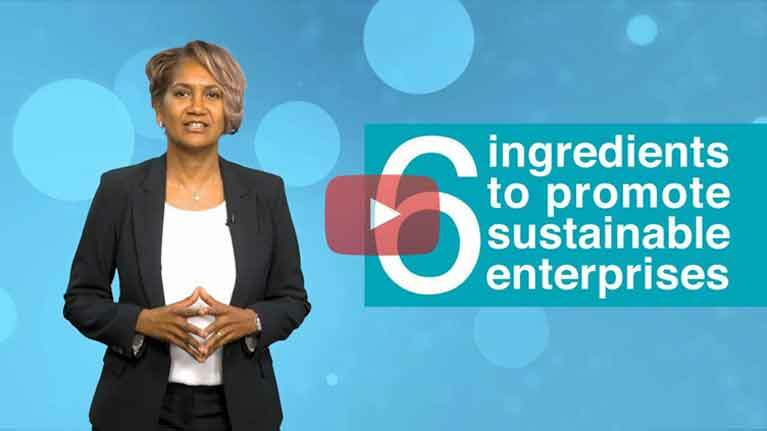 The ILO looks at six key ingredients to promote sustainable enterprises and have a win-win situation of high competitiveness and decent work. 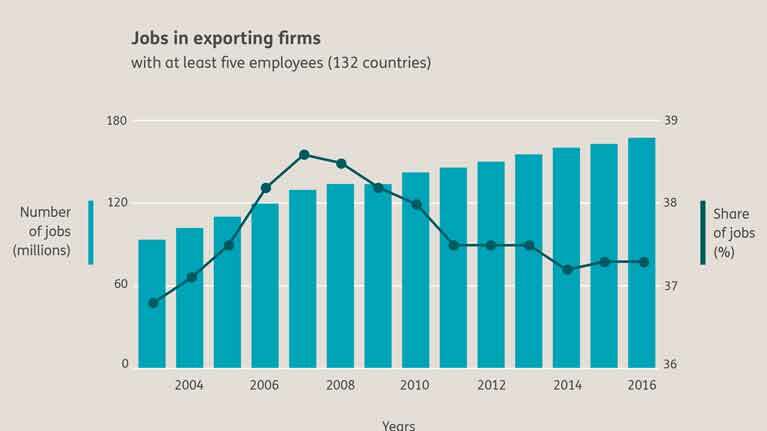 What happened to jobs in exporting firms during the economic crisis?